Once we come to the tail-end of summer, many prefer not to think about working outdoors. However, when it comes to gardening, the end of summer and the beginning of fall can be the perfect time to plant a number of different vegetables. While many vegetables planted and harvested during the heat of the summer end up becoming soft and easily damaged, there are several other vegetables that actually thrive in the slightly cooler fall weather. If you are at a loss as to what to plant, here are a few ideas that might get you started. Broccoli is relatively easy to grow and one of the easiest to prepare for your dinner plate once it’s harvested. 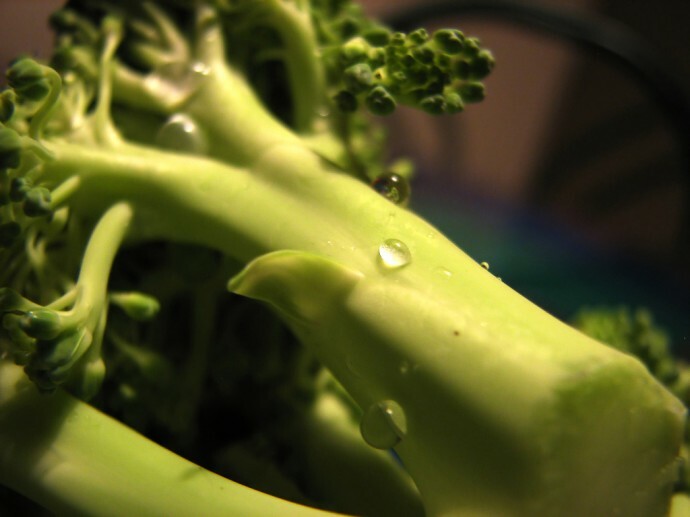 The trick to growing broccoli in the fall is planting the seedlings 10 weeks before the first frost in your area. This means planting them when the weather is still warm. One you plant then, mulch around them to keep the ground cool and moist, and feed them with a low-nitrogen fertilizer three weeks after transplanting them into your garden. It should take the seedlings 70 days to reach maturity. Brussels sprouts are perfect for a fall garden: they taste best when they are allowed to mature in cooler weather. It can take about three months before you see sprouts on your plants, so you will want to plant them in the middle of summer. It will take about 90 days for your Brussels sprouts to reach maturity. Cabbage seedlings should be planted six-to-eight weeks before the first frost. This vegetable doesn’t do well in very hot weather, so if the summer heat is intense, keep your cabbage seedlings under shade. Cabbage is also a heavy feeder that will require constant moisture and soil rich in organic material if it is to thrive. It will reach maturity in about 70 days. Cauliflower is great on a dinner plate or in a vegetable medley, but it can be tricky to grow. Plant the seedlings six to eight weeks before the first frost in rich soil and water them consistently. Fluctuating temperature or moisture can cause the plant to “button” or produce undersized heads. To keep this from happening, blanch the heads when they are two-to-three inches across by tying the outer leaves around them. This will also keep them from turning green and developing a bitter taste. You should have mature cauliflower after about 60 days. Kohlrabi is a member of the cabbage family that looks and tastes like a turnip. It’s relatively easy to grow, especially since the edible portion grows above the soil line. Keep it shaded from the sun during the summer, and you should have mature kohlrabi after 40 to 60 days. Lettuce should be planted at the end of the summer and kept in moist soil and shaded from the afternoon sun. Depending on the type of lettuce you are growing, it should reach maturity in 45 to 60 days. Spinach grows well in the spring, but the shorter, cooler days of the fall are even better for this vegetable. Spinach seeds should be sown about five weeks before the first frost. This plant is hardy enough to survive temperatures that drop down to the 20s, but it should be kept in fertile soil to ensure that the leaves are tender. You can expect maturity in about 45 days. Xavier Dalton writes on food preservation, agriculture, gardening, home improvement, storage, water storage tanks, reservoirs, environmental science and other related matters; those interested in viewing a great selection of storage tanks should visit Go-To-Tanks. Image credit goes to Rick Harris. Can You Really Attract Wildlife To Your Garden With The Right Plants?